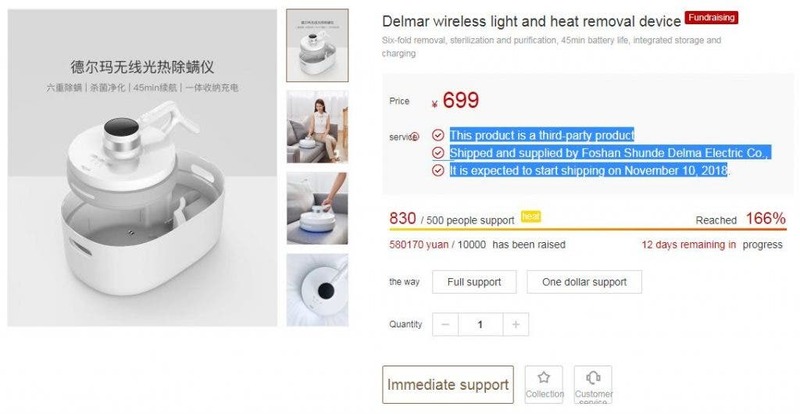 Chinese manufacturer, Xiaomi, has commenced the crowdfunding of the Delmar wireless moist remover for 699 Yuan ($101). The Delma moist removal uses intense heat for a high-power lighting system to eliminate all sorts of moisture and germs. 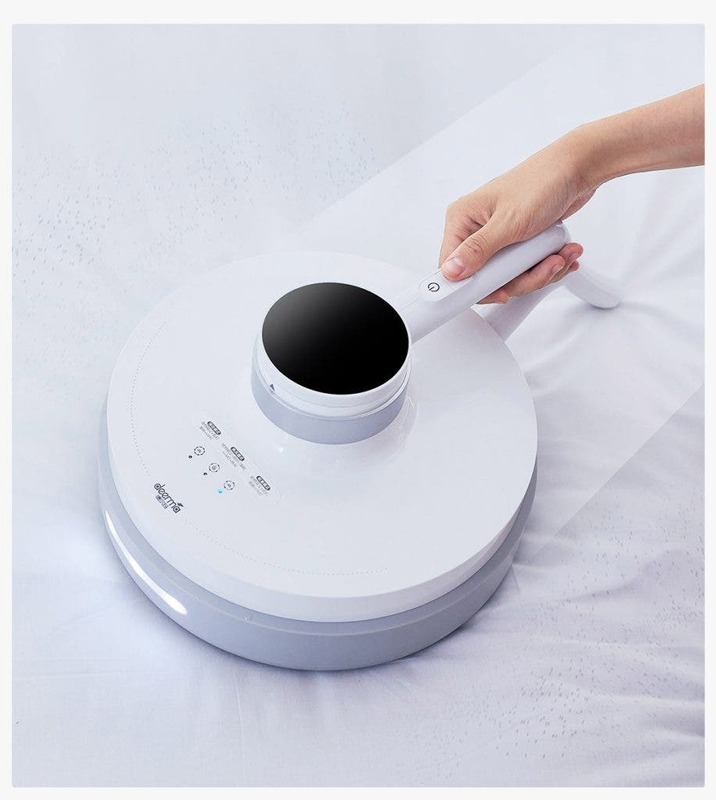 It is equipped with a PTC constant temperature heating to deliver 55 degrees of hot air while infiltrating into the depth of the bed using UV light purification to dry sweat and moisture. The heat source (light) of the Delmar wireless moist remover is assisted by a double vibrating plate which is transmitted to the depth of the fabric. With this, deep seating bugs are driven to the surface and sucked in. 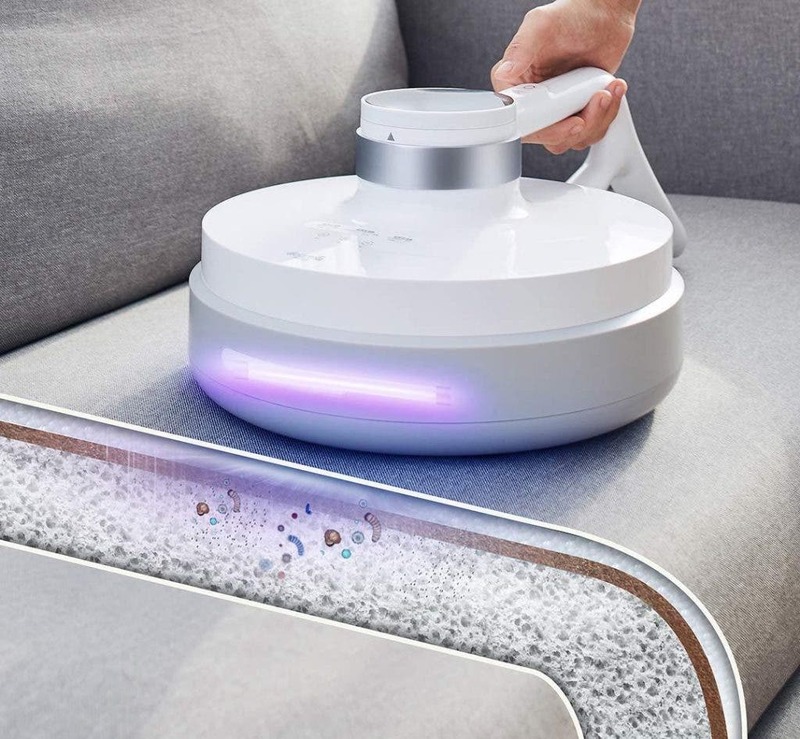 Furthermore, this device is equipped with an LED dust detection lamp to clearly capture the garbage hiding in the fabric. On the battery life, Delmar wireless moist remover comes with a built-in 2500mAh lithium battery which can be used for 45min on a single charge. 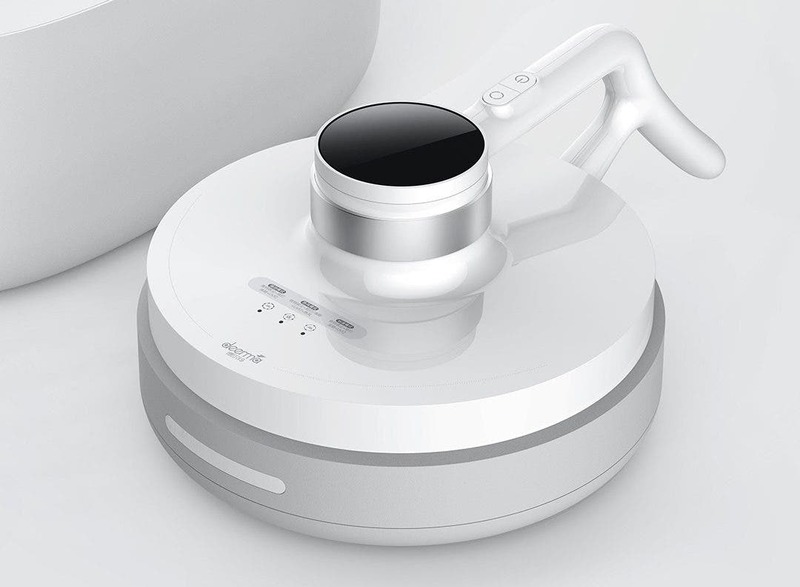 It also supports three modes: standard, strong and hot. Please note that this device is for eliminating moisture and germs. It is not meant for completely wet cushions. This product is a third-party product which is shipped and supplied by Foshan Shunde Delmar Electric Co., Ltd. 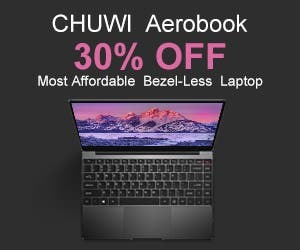 It is expected to start shipping on November 10, 2018.